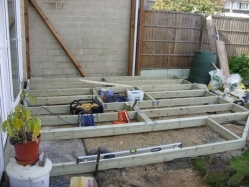 Dell Brothers Builders (SW) Ltd provide a wide range of landscape services for all of your gardening needs, from creating and transforming your garden area to general maintenance and everything in between – we cover it all. 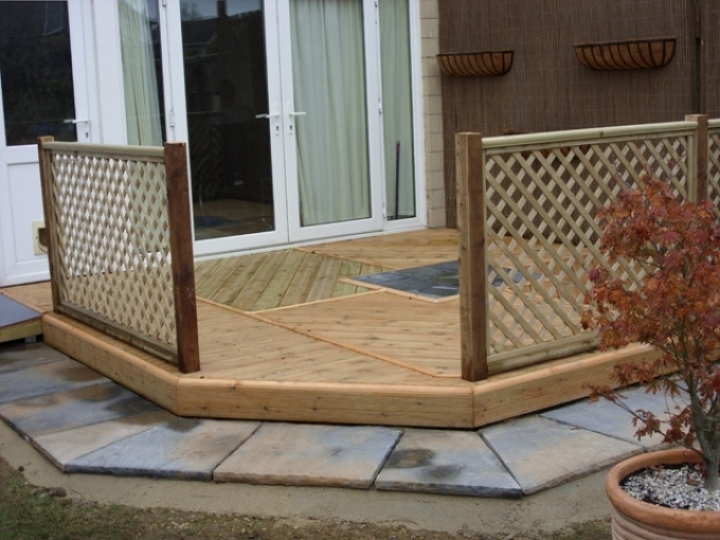 With over 30 years in the business, we can help you create your dream garden space. Because we are a small family run company that are light on our feet, we will work for you in ways some larger bureaucratic companies can’t, paying close attention to each individual client's needs and requirements. With big building firms sometimes your business can be seen as insignificant and you will be given very little personal attention. 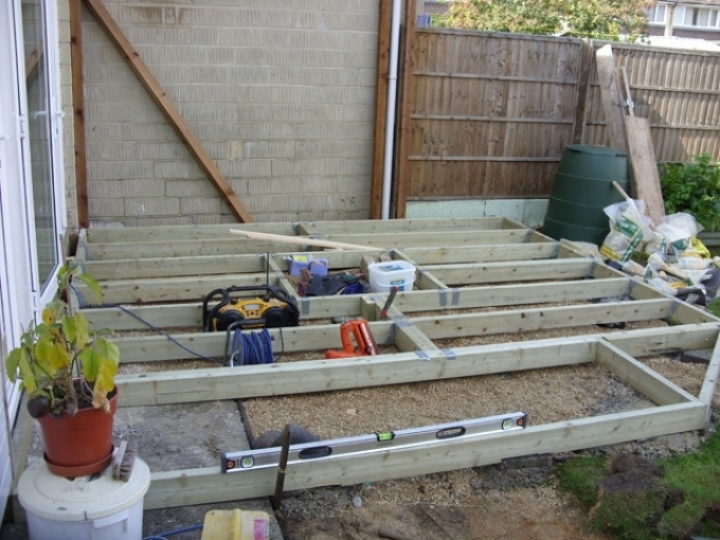 We have built up a great reputation in the Wiltshire area as we offer the best value, best service and we care about each customer we carry out landscaping work for. 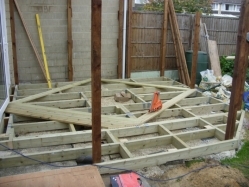 As you can see from some of our previous work below, garden design and landscaping is our passion, as fully acknowledged by our growing list of satisfied customers. 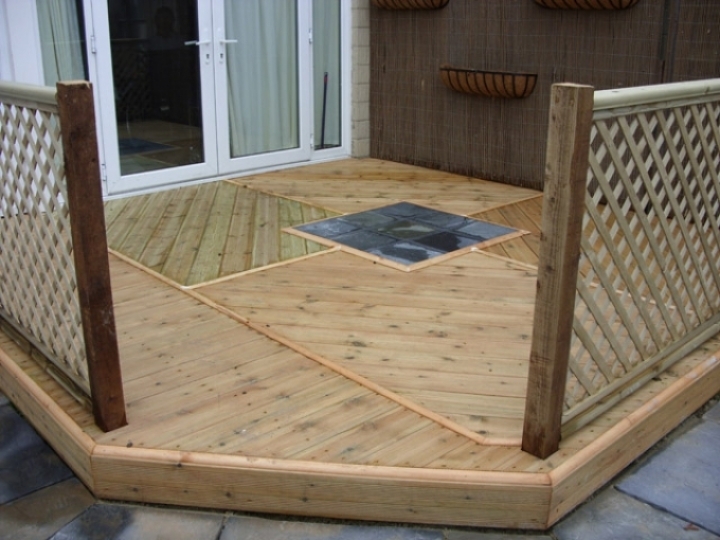 We can turn dull garden areas into an area full of life complete with eye-catching and practical features. 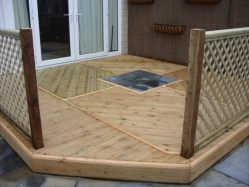 You can now enjoy your garden space all year round with efficient decking solutions that are easy to maintain and also long lasting. 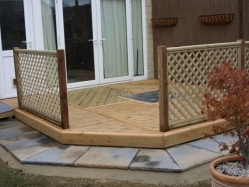 Why not contact our garden landscaping team now and find out how we can make your dream garden design become a reality? 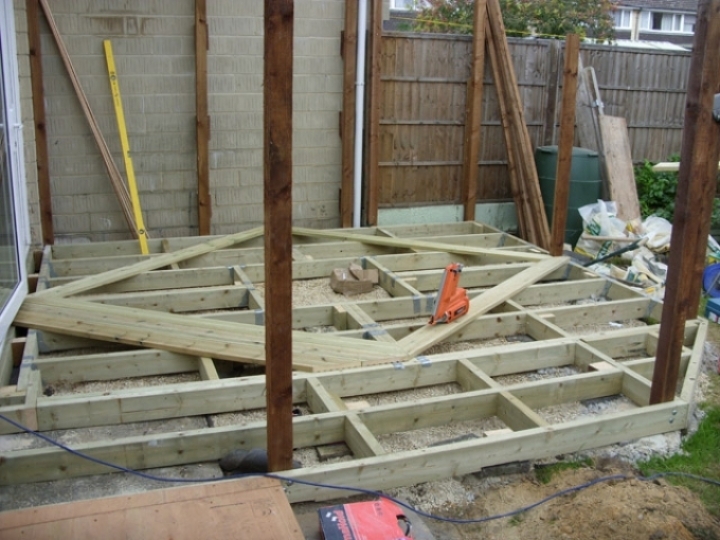 Call us on 01373 865 110 or 07850 377 127 for your FREE quote.